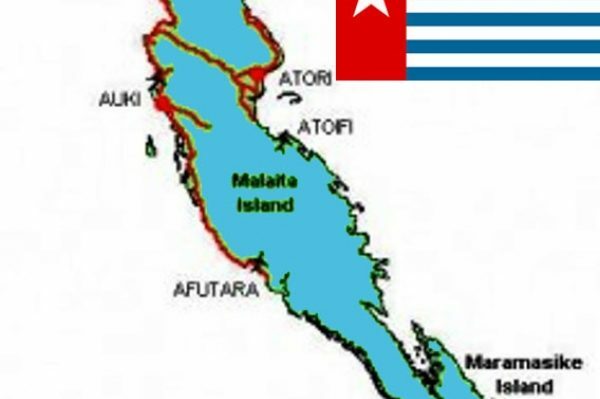 MALAITA provincial government has maintained its support and stand for a free West Papua. This was highlighted during a dialogue held in Auki last month between representatives from the national government, civil society, Indonesian government and Malaita provincial government. The visiting team was led by Rence Sore of the Prime Minister’s office to discuss matters to revive Malaita province policy toward Indonesia for Malaita people to have right a perspective to Indonesia government and ways to create positive relationship with Malaita province government. This is an effort to clarify past rumours and negative publications against the Indonesian government’s treatment to original West Papua people. The Malaita provincial secretary Jackson Gege confirmed that they have met with the visiting team. He said their visit mainly was to talk on reviving a Malaita province policy towards the Indonesian government purposely to understand Indonesia’s intentions well. However, based on a conclusion passed by the Malaita provincial government, Mr Gege said Malaita will continue to support the free West Papua campaign. “Malaita provincial government will continue to put its support behind the free West Papua campaign,” Mr Gege said. It’s understood a similar dialogue has been conducted in other provinces.